More Americana styled songs from this Wellington five-piece, helmed by the alternately crooning & dark hued vocals of Ebony Lamb. 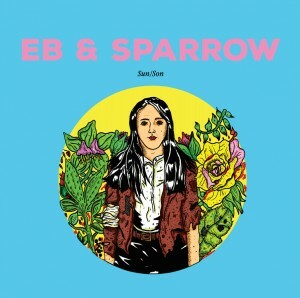 Moves easily from traditional swinging country to the more moody sparse territory of ‘The Cowboy Junkies’ or Gillian Welch, while some songs seem welded into the atmospherics of an Ennio Morricone film. Perhaps their best work yet. Buy it here. Watch the video for ‘The Sun’ here. 2015 tour info here. Read a review here. 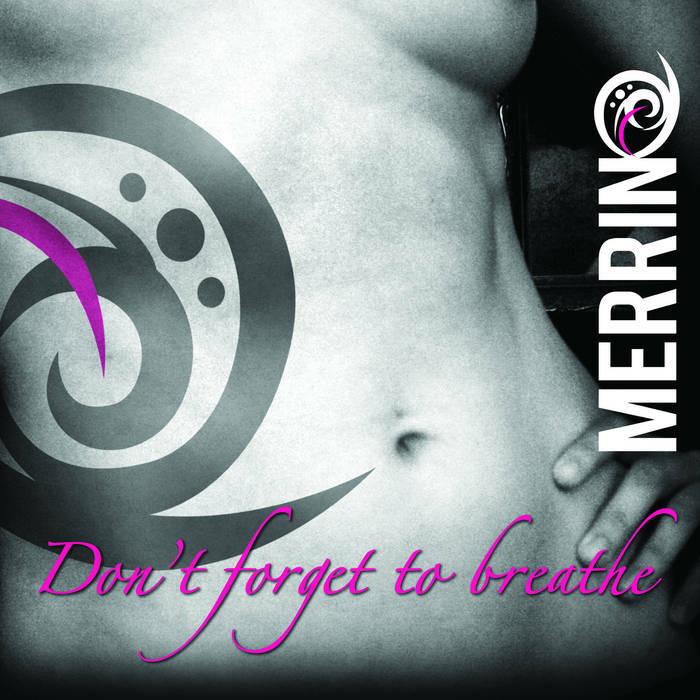 The soul infused rock of Lower Hutt band Merrin seems straight out of the 90s wave of ‘girls with guitars’, so it’s no surprise that the band was tipped as one of the opening acts for 90’s alt rock legends ‘Everclear’ when they toured here earlier this year. The 5 tracks on this EP have all been honed to rock-pop perfection, with crashing guitars and catchy hooks. Buy it here. Watch some video here. Read about them here. ‘Ross Royce’ is Ross Nicholson, a singer/songwriter/multi-instrumentalist originally from Wellington, now based in Melbourne, who has played at the ‘South By South West’ music festival, headlined at the Whiskey a GoGo, and had songs featured on US TV shows & college radio. 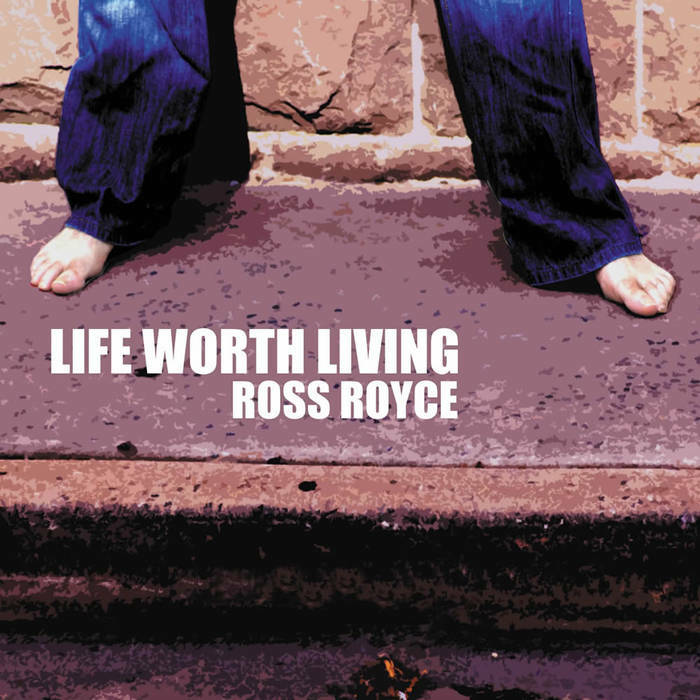 ‘Life worth Living’ draws its influences from various aspects of UK guitar rock from the 70s to the 90s (Bowie, Bolan, Oasis). Just a solid old school ‘Rock n roll’ album with a set of catchy songs. Track ‘Mrs Vain’ was featured in a US TV show. Buy it here. Read about him here. Watch some video here. 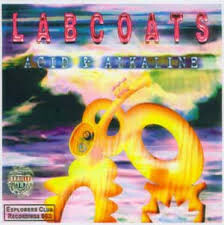 Acid & alkaline / The Labcoats. ‘The Labcoats’ are a band whose unique sound is derived from the avant-garde music of the Braille Records collective out of Wellington in the 1980s. Some core Braille members feature is this ensemble, which includes David and Anthony Donaldson, David Long, Toby Laing, Steve Roche and Riki Gooch. They recently reformed for a new album O potassium!, their first in 10 years, (‘Elsewhere’ review here). ‘Acid & alkaline’ is their first album from 2004. . Trying to describe what is happening musically is sort of like trying to explain the plot of a David Lynch movie to someone. Swinging, honking horns weave in & out of free-from jazz pieces along with eerie Theremin’s, weird brass band on drugs interludes, angular guitar lines, & strange industrial sounds. The wealth of collective experience of the musicians involved pulls it all into some internal musical logic. Definitely not for everyone, but if you just discovered them via ‘O potassium!’ you’ll find a lot to enjoy here. Read about it here. Watch the video for ‘Dugout’ here. Singer/songwriter Emma Davey has been around for a while, performing at both WOMAD and WOW as a member of The Balkanistas. 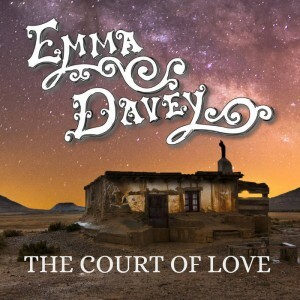 Her first solo album ‘The Court of love’ is a lovely set of self-penned songs. There are a few upbeat bluesy/country tunes like the title track & ‘Harlequin Heart’, but her sweet voice finds its home in the slower ballads that really shine, Ana Christie of the ‘Balkanistas’ adds some nice violin to some tracks. Buy it here. 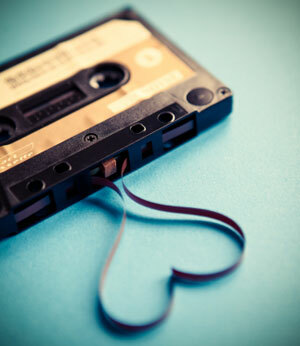 Read the NZ Musician review here. Watch some videos here. Read about Emma on the famous Elsewhere questionnaire here.